Situated at the tail end of Cuba and stocked with banquet-like tables stretched out across a minimalistic space, Hede is a perfect little BYO bring-your-fifty-closest-friends site, or casual lunch during office hours. The contemporary Japanese is well worth the trek up (and the peril of its post-BYO descent), with some of the best sashimi and sushi in town. You could order little separate nibbles ($4.50 per two pieces of sushi) or commit to a set menu which will set you back between $23 and $35 a box. The most expensive of the lot, the mysteriously (or economically) named 'Set Q' contains protein from almost every living creature imaginable - with eel on rice, chicken dumpling, sushi, rare beef, sashimi, and some miso and seaweed salad for greenery. We decided to order the more homogenised sashimi combo ($26), which consisted of an incredibly refreshing (and filling) platter of salmon and other assorted rectangular fish fillets. 10/10 would eat again. It may be dear, it may be simply decorated, but Hede knows how to make amazing things happen inside your mouth. 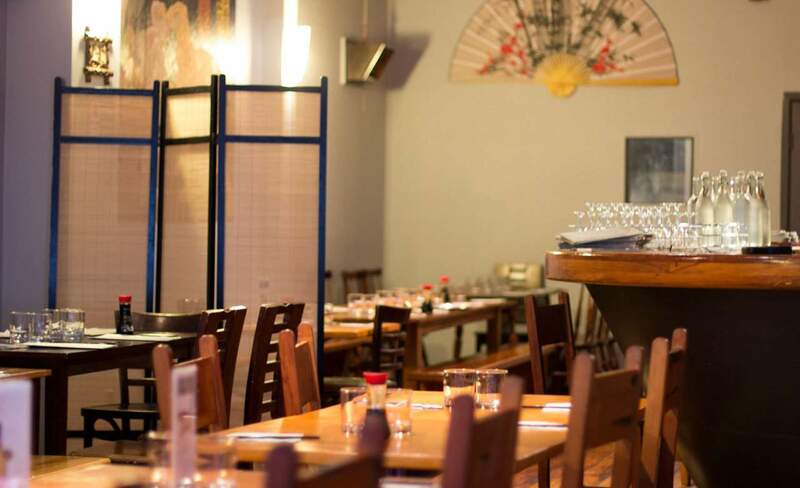 Coming soon to a 'Best Japanese in Wellington' list near you.